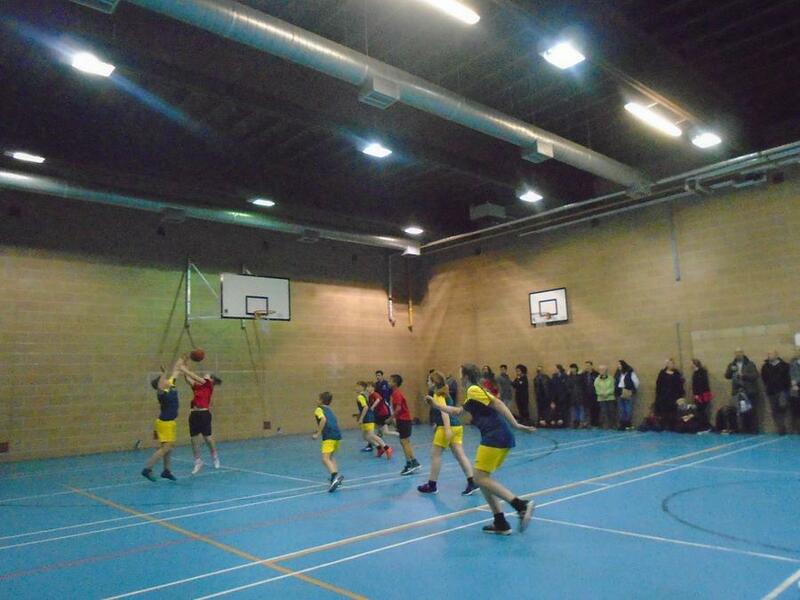 Basketball Team become Ashfield District Champions! 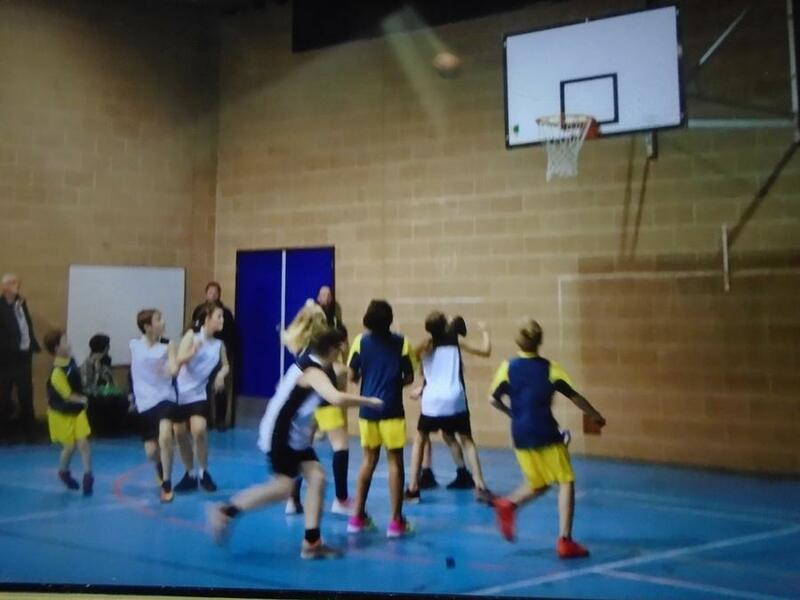 Congratulations to our Basketball team who performed so magnificently in the Ashfield District Finals this week. 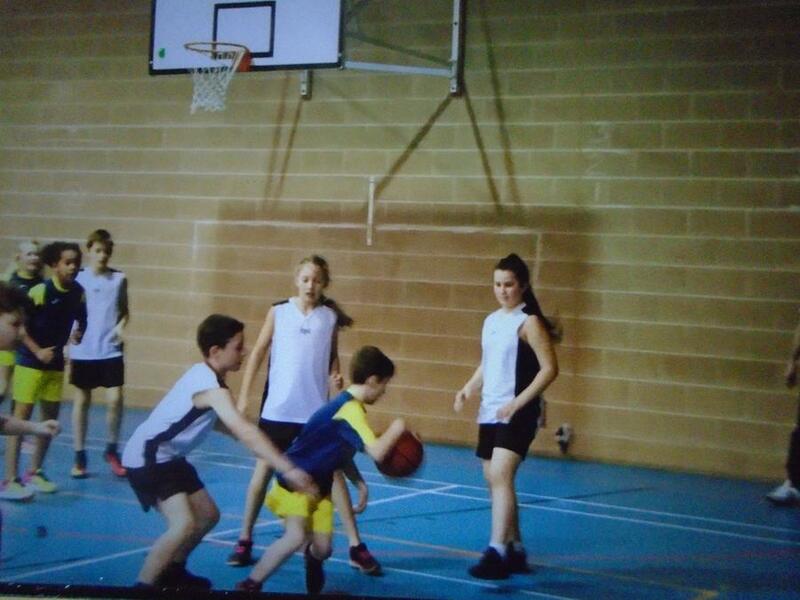 They faced tough competition against Croft, Morven Park and Linby. 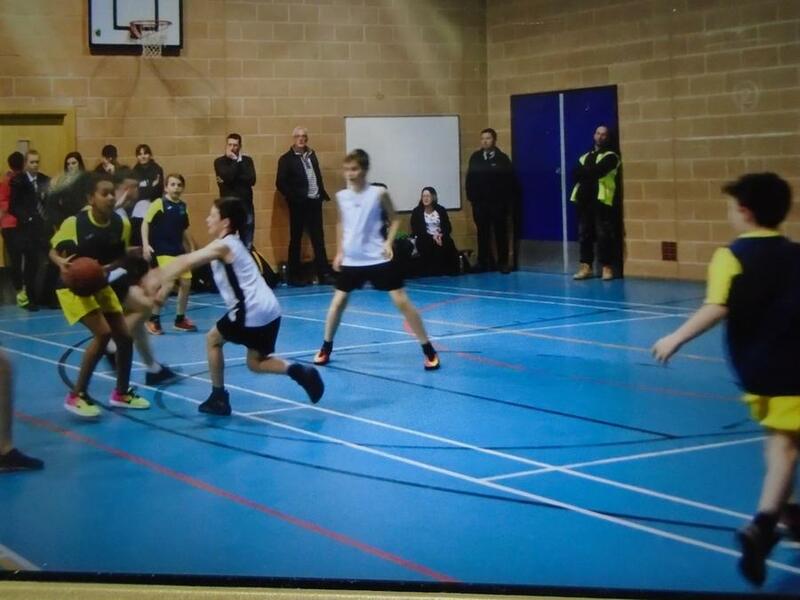 Having won the first two games, the decider was against Linby who we went on to beat 2 – 1 in a very close match. 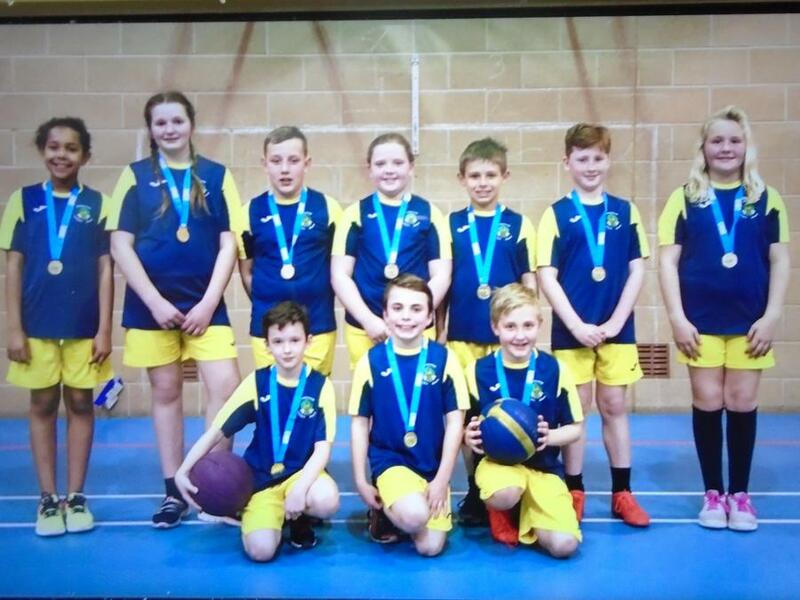 Our team proudly collected their gold medals as Ashfield District Champions – another tremendous achievement for such a small school! Thank you to Mrs. Sinfield who trained and organised the team.